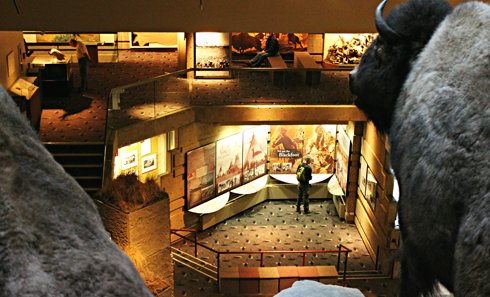 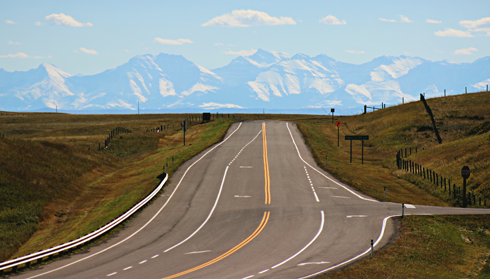 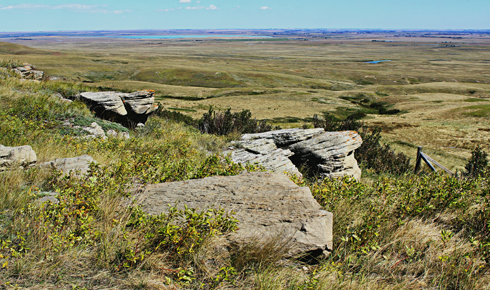 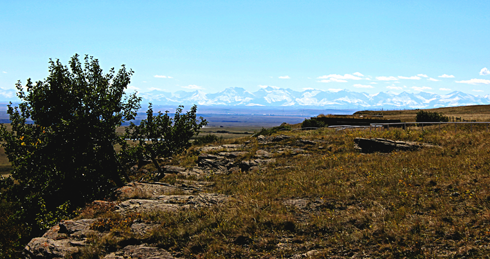 Showcasing the history of the Plains People, Head-Smashed-In Buffalo Jump is a UNESCO World Heritage and archaeological site located a short distance from Fort Macleod, Alberta. 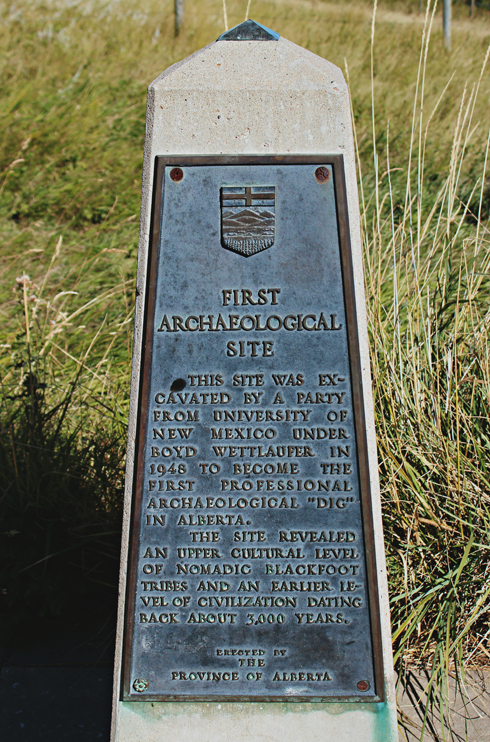 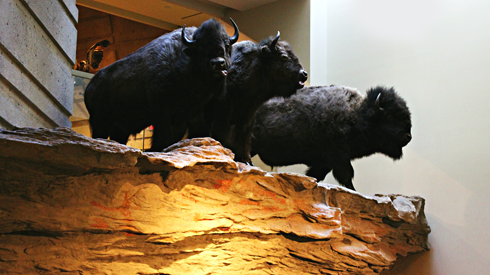 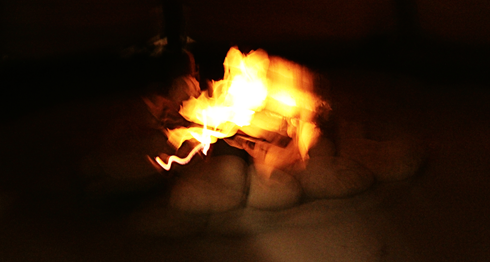 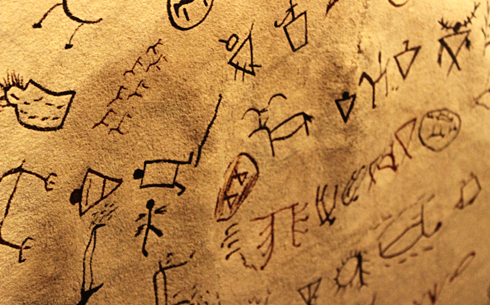 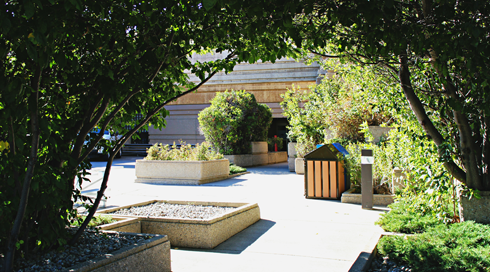 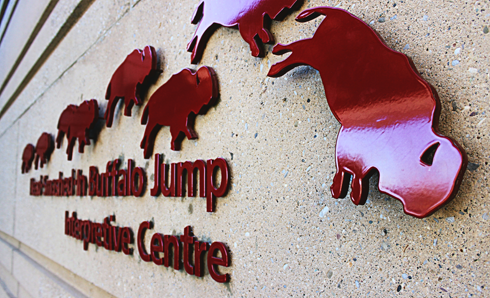 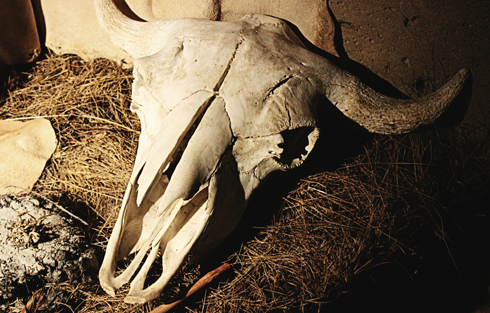 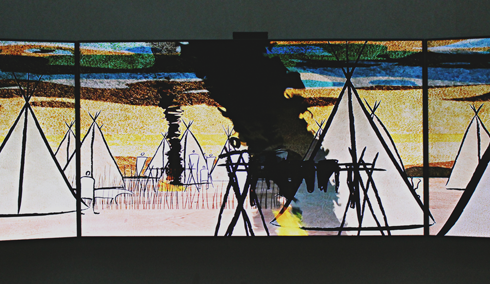 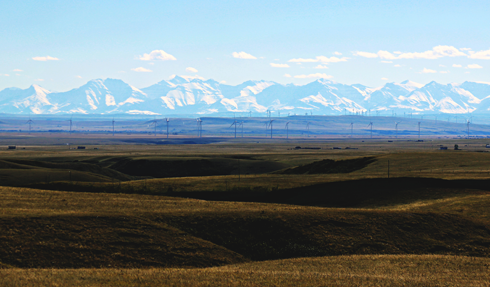 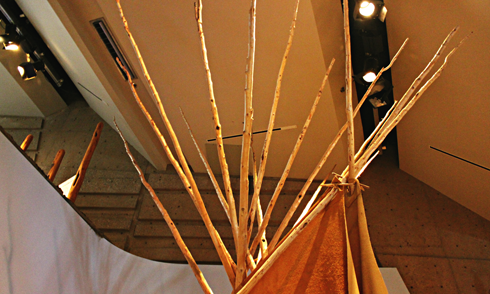 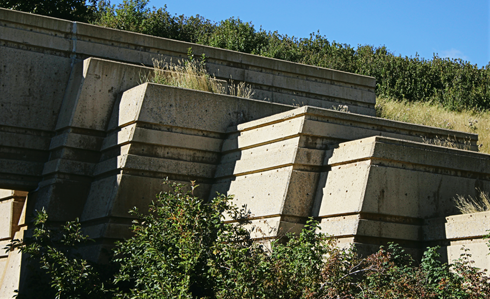 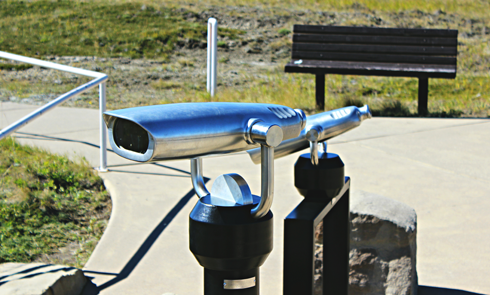 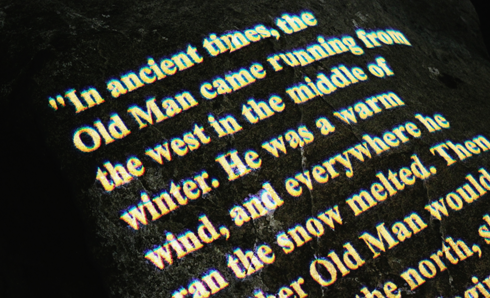 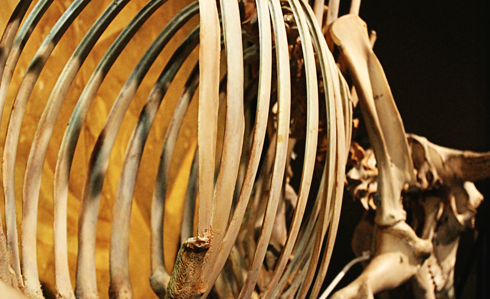 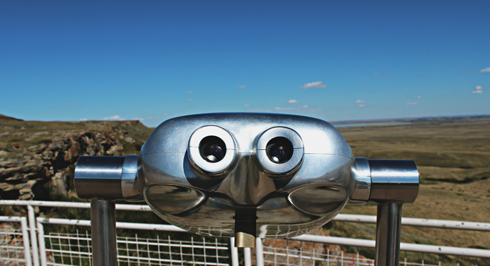 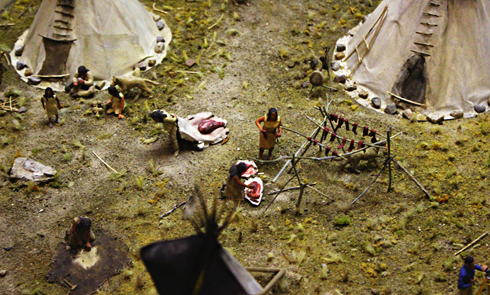 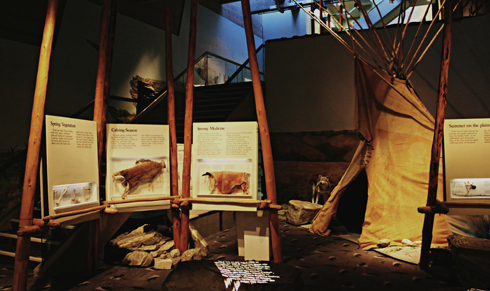 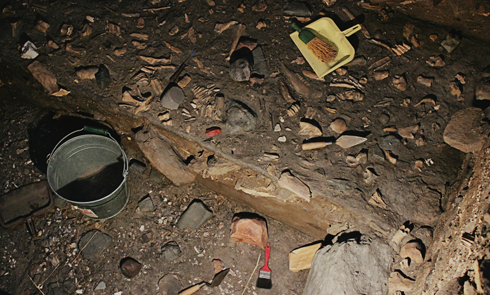 The site features an amazing museum that depicts the history and significance of the buffalo jump and the hunting practice used by the indigenous peoples of the plains for over 5,000 years. 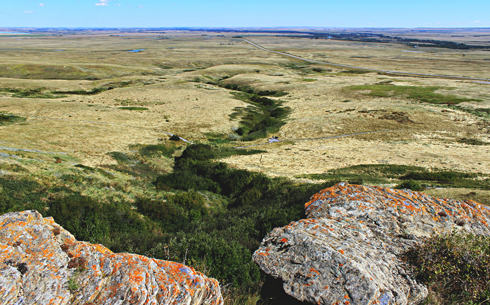 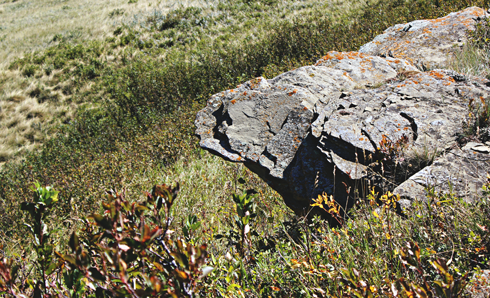 For those who are unfamiliar, a 'buffalo jump' is simply a cliff that was used to strategically stampede bison off of in elaborate communal hunts. 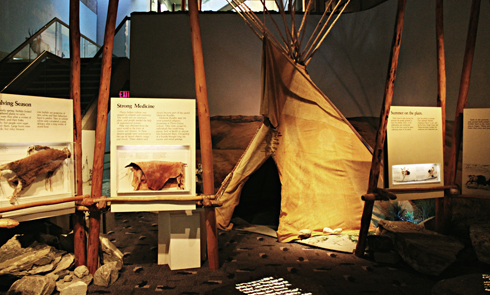 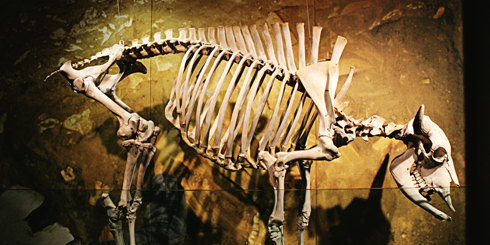 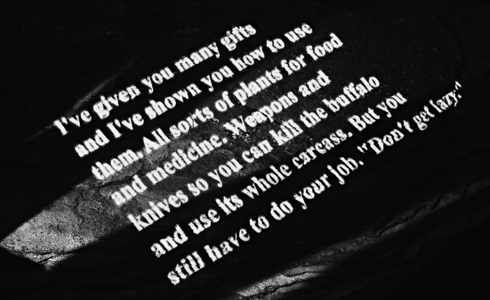 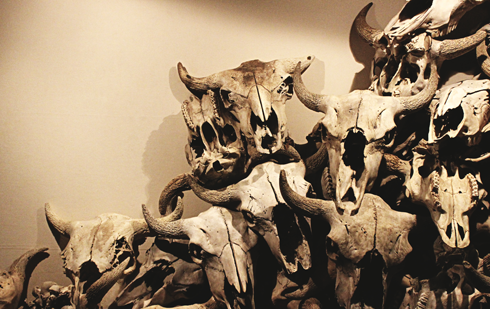 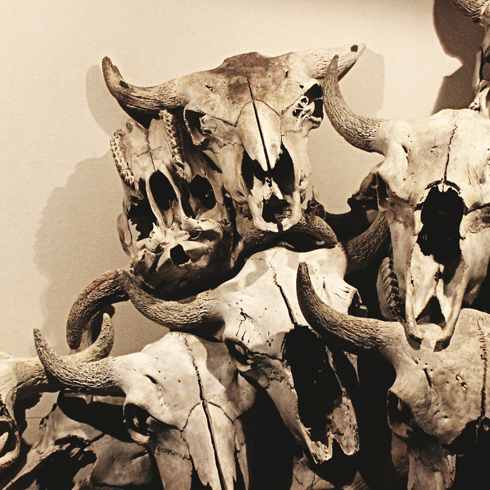 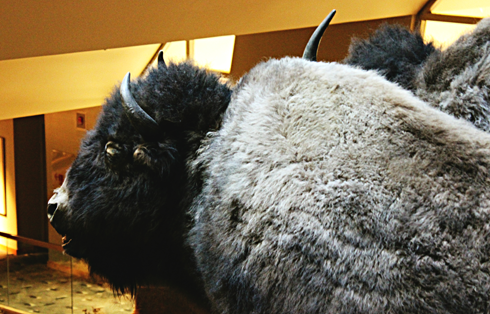 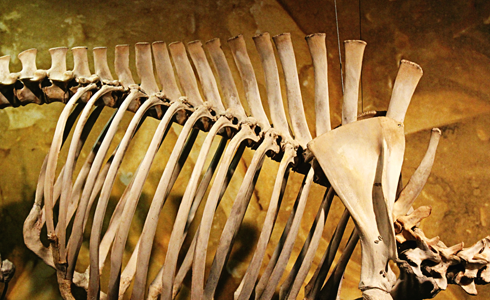 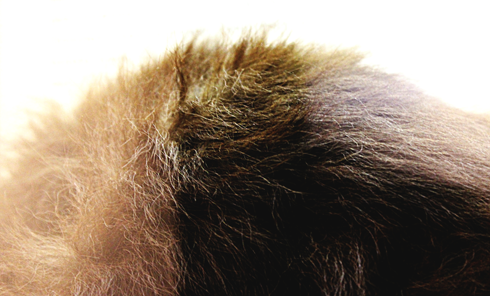 Buffalo were an invaluable part of survival on the plains and provided the indigenous peoples with food, tools from bones, and clothing and shelter from hides. 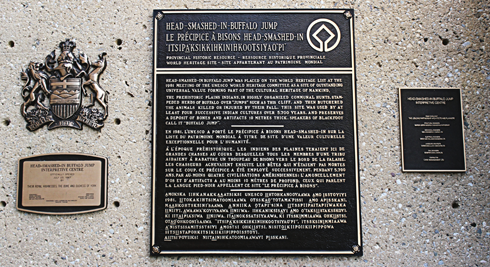 Famously, no part of the buffalo was wasted. 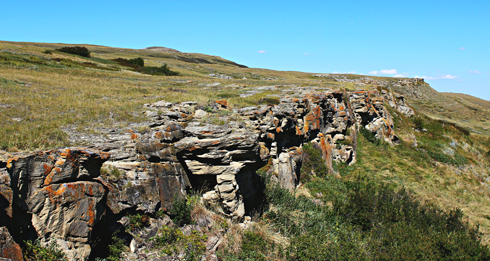 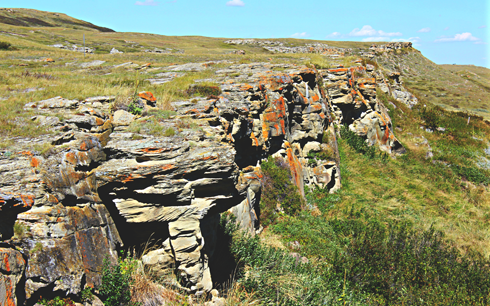 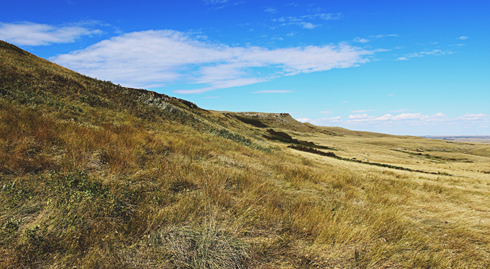 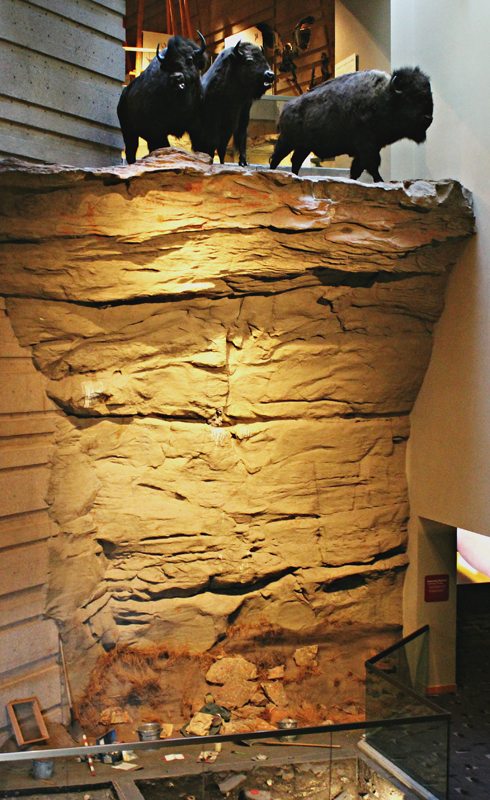 Head-Smashed-In Buffalo Jump is an amazing location to explore in southern Alberta, and it remains a showcase of some of the earliest history this part of the world has to offer.